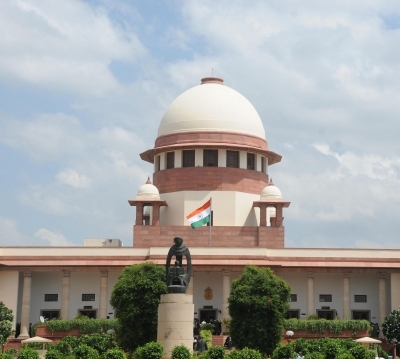 Kolkata July 11 (IANS) Issues of early marriage maternity health and welfare of the newborn can only be dealt with if "the mindset of the people changes and the women are made aware of existing policies for them" speakers at a discussion said here on Wednesday. "People feel that getting the girl married ensures her safety which needs to change as every second woman is subjected to domestic violence. One needs to understand that early marriage disempowers a woman as it curtails her education she conceives early and so on " said Ananya Chakraborti Chairperson West Bengal Commission for Protection of Child Rights (WBCPCR) at the programme christened "Community Connect . While the Bengal government is training the panchayat members to ensure they are women and child-friendly she said that many times they are seen supporting child marriage. "We are explaining to them that child marriage is illegal and being a part of the constitutional framework they cannot do this " said Chakraborti. She also said that according to evidence girls who marry before the age of 18 are more likely to experience unwanted pregnancies are vulnerable to sexually transmitted disease and are at higher risk of sexual and reproductive health morbidities and maternal morbidity. 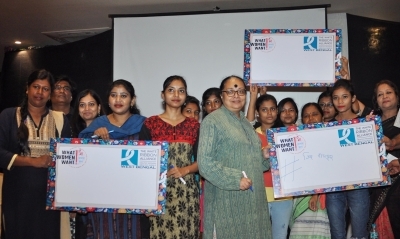 A global campaign What women want was launched by NGO White Ribbon Alliance West Bengal. They had also partnered with a group named Video Volunteers to work at the community level and bring the problems to the notice of the authorities. "India has recorded a 22 per cent drop in Maternal Mortality Rate since 2013 and we aim to make it zero. Engaging the community is our foremost priority as women at the grassroot level are unaware of the available policies. We explain to them quality care so that they are encouraged to deliver their child in a hospital " said Deepa Jha Senior Manager White Ribbon Alliance India (WRAI). Jha mentioned that a woman will not be encouraged to visit a hospital for her child delivery just because the cash incentives are given by the Central and State Governments. One must make an effort to understand her needs like privacy respect during pregnancy and that the service providers should speak gently.